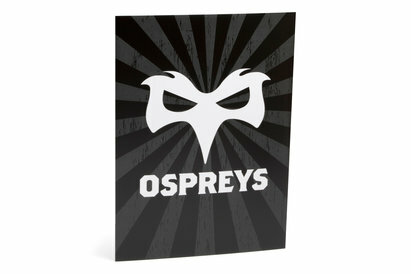 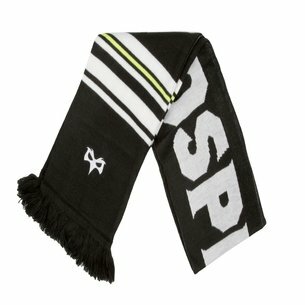 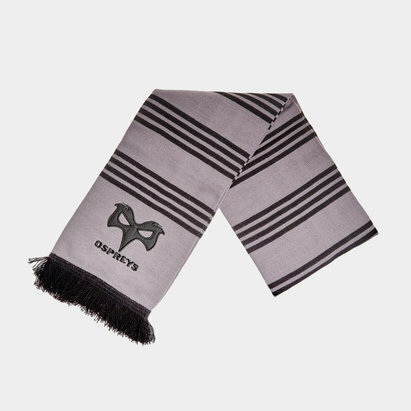 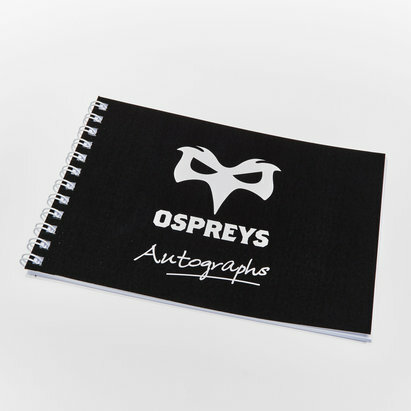 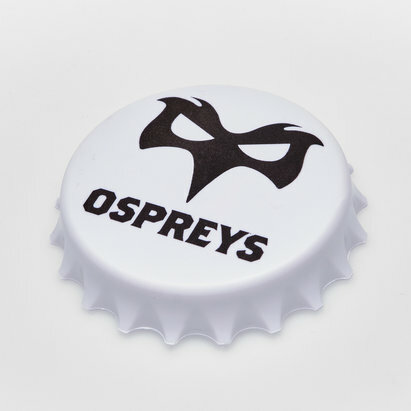 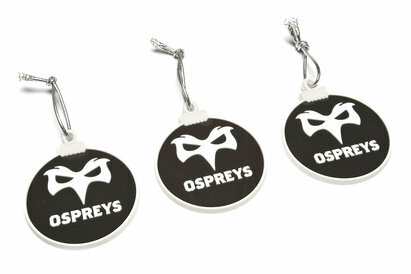 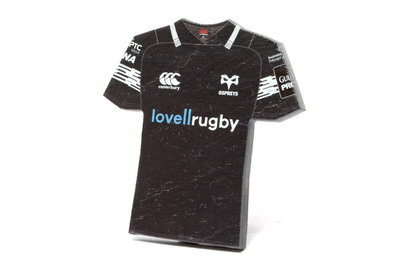 Pride and passion on full display no matter where you travel too with this Ospreys Car Sticker. 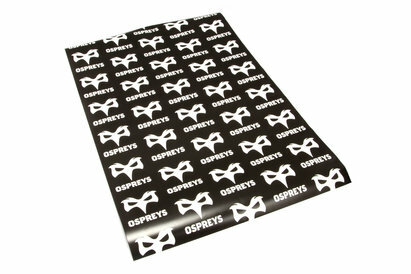 Show everyone where your allegiance lies when you display your favourite team on your car window with this car sticker. 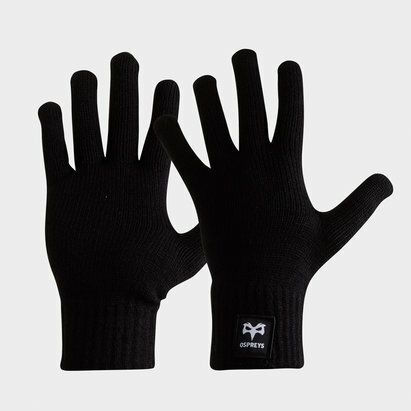 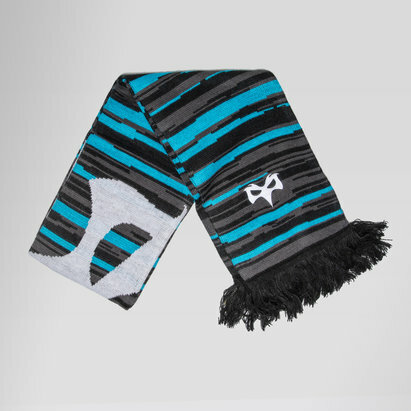 Designed to stick not he window through all elements your loyalty will always shine through. 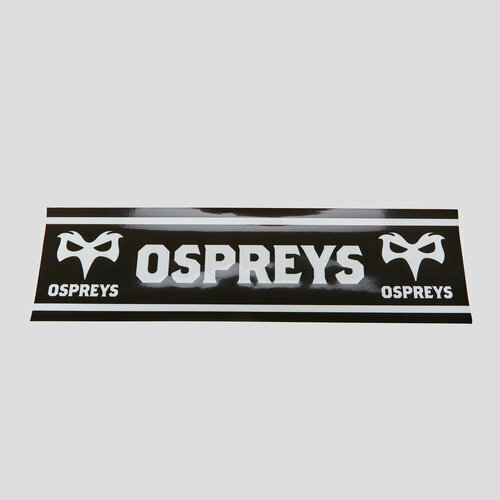 Coming a black colour way with white team branding this sticker looks just like a team scarf and sticks to the team's colour scheme.